If you are looking for a reputable roof cleaning service in Hampshire, we may be able to help you. Our non-pressure roof cleaning is available throughout the heavily populated towns of Portsmouth, Gosport and Fareham in Hampshire. Since the wart, these towns have expanded considerably in the last 60 years and this has resulted in many different types of properties being built with a wide variety of roof types. 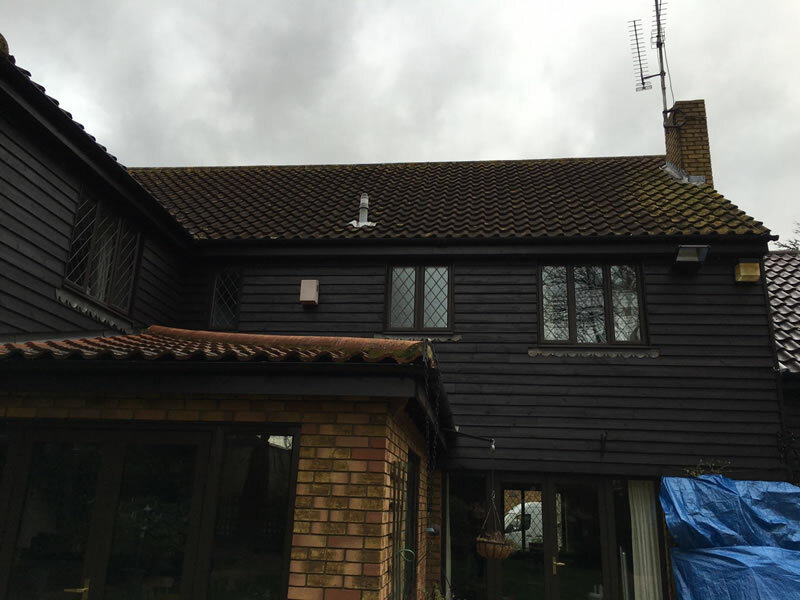 Many homeowners in Hampshire are rightly concerned about the risks associated with established roof cleaning techniques. Traditional pressure washing means someone has to go up on the roof and use high pressured water, which can lead to problems from damage caused by the process. Moss removal by hand is another option but the end result is not always great. 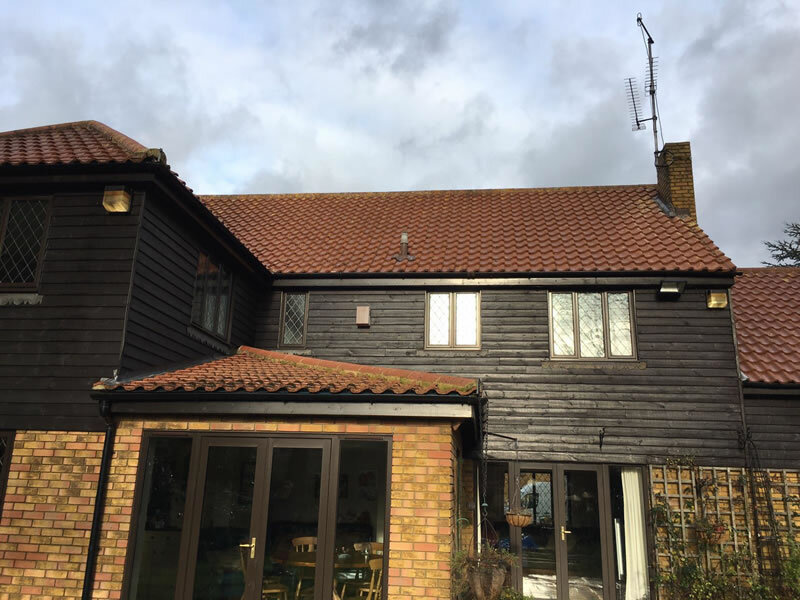 Our customers in Portsmouth, Gosport and Fareham and are often amazed by the transformation that our unique roof cleaning process can achieve. A clean looking roof can completely change the entire look and feel of a home. The BioWash™ process is a non-pressure, softer approach to roof cleaning that eliminates the risks associated with pressure washing as no-one has to go up on the roof to clean it. BioWash™ is a complete roof cleaning, moss removal and protection service at an affordable cost. Most projects are completed in just a couple of visits and once clean our highly effective moss and algae preventative product will be applied to help the roof keep looking good for the next few years. Contact us now to get in touch with your local Biowash™ agent for Fareham. Across the county of Hampshire we can provide free quotations for all sizes and designs of properties. Contact us now for a FREE quote to find out more about this new, soft and safe approach to roof cleaning and moss removal.